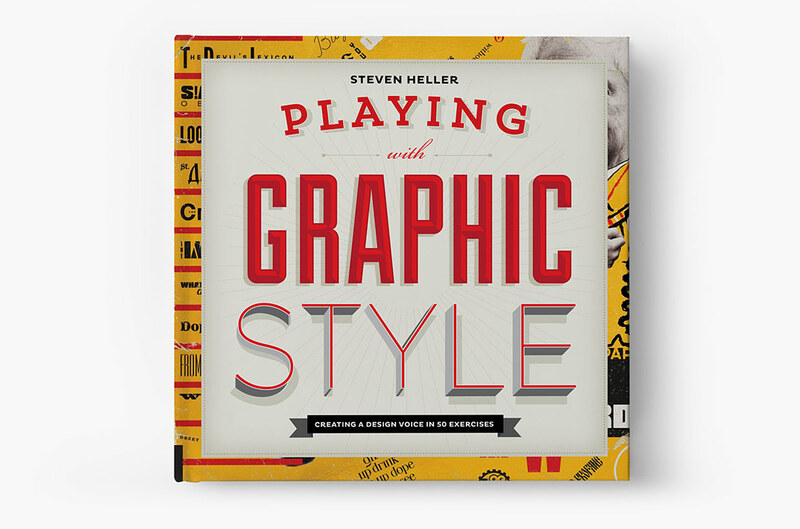 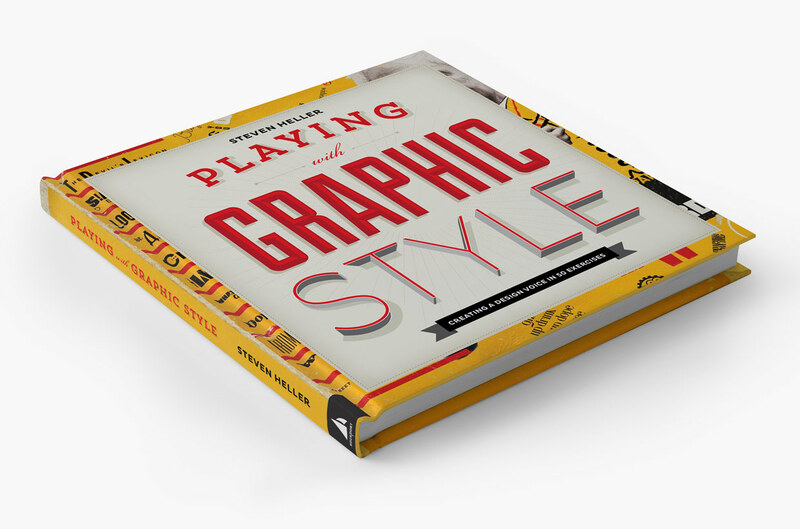 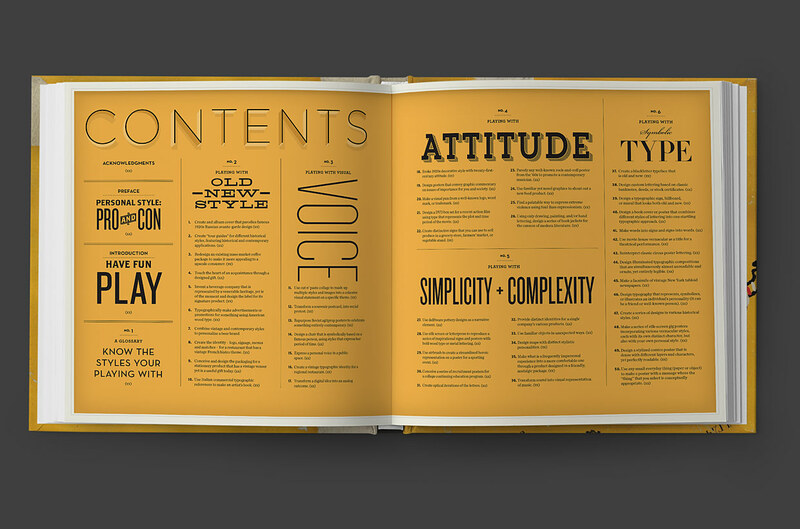 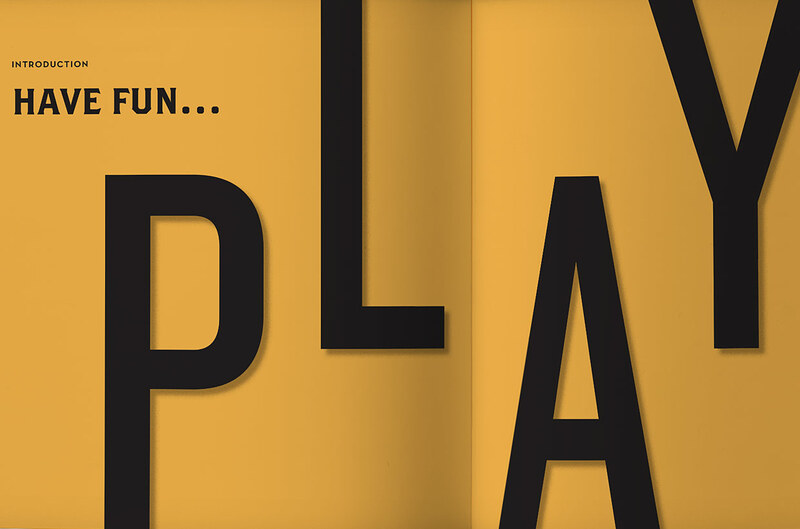 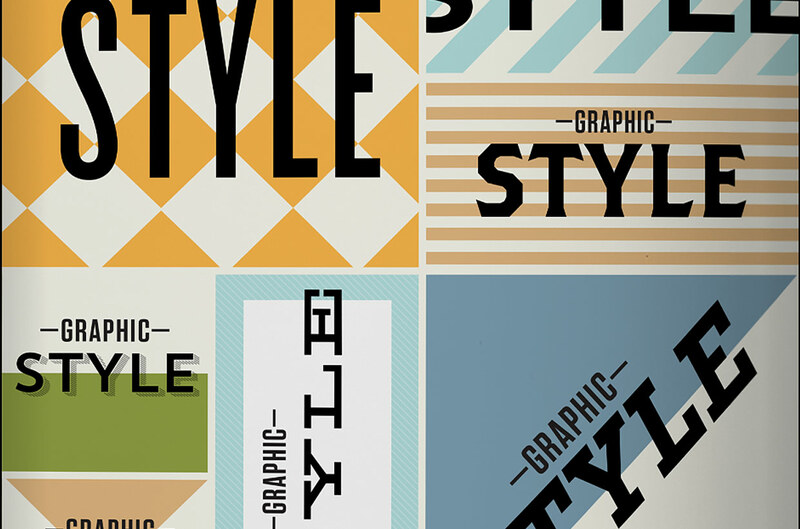 Graphic Style Lab (the final title) by Steven Heller presents a unique approach to discovering different design styles. 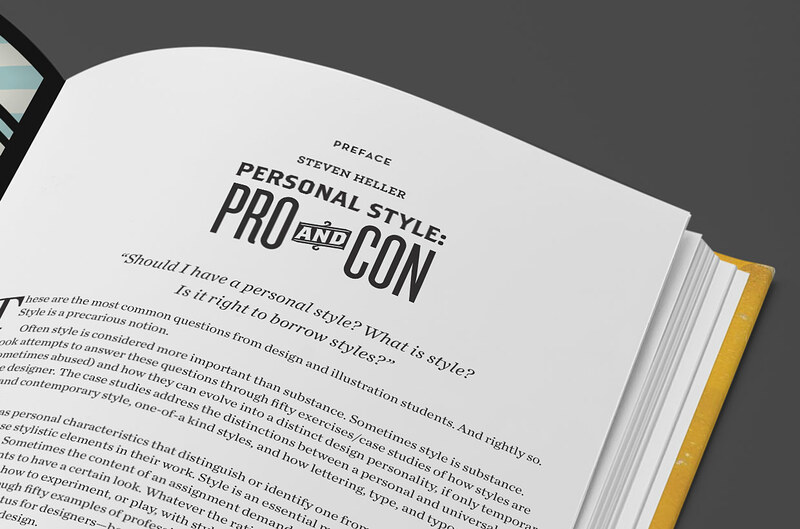 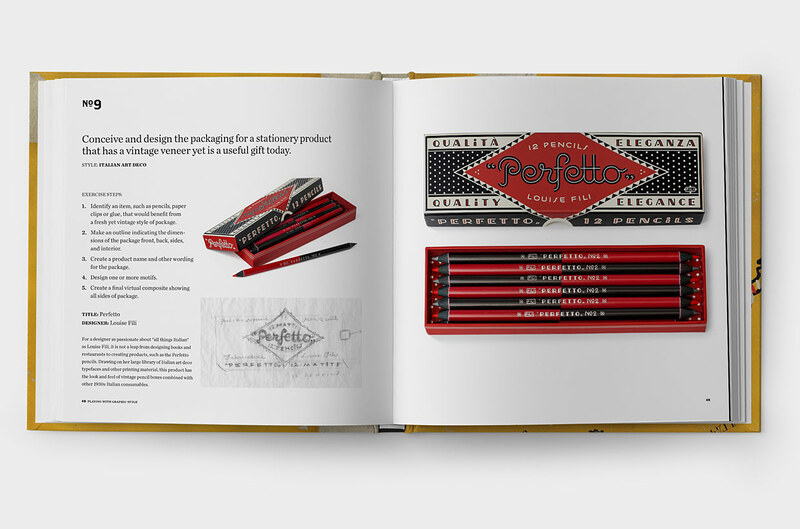 Designed as a guidebook, it is full of experimental design projects that cover the distinctions between personal and universal style, historical and contemporary style, and one-of-a-kind styles. 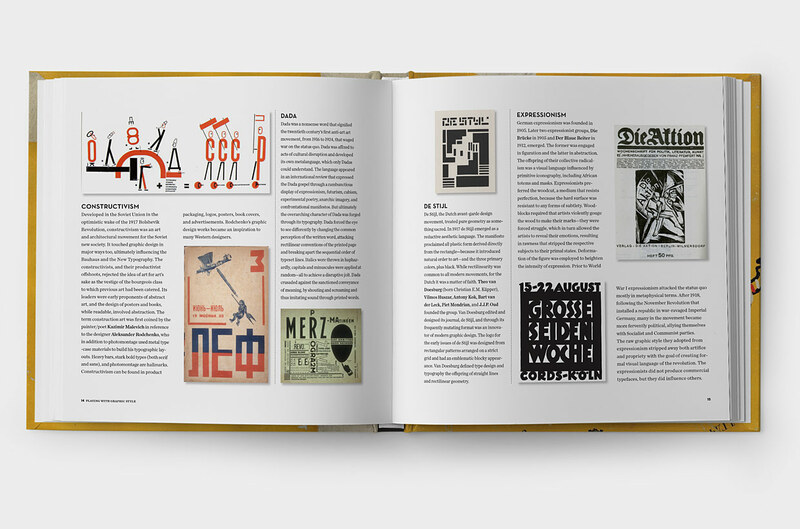 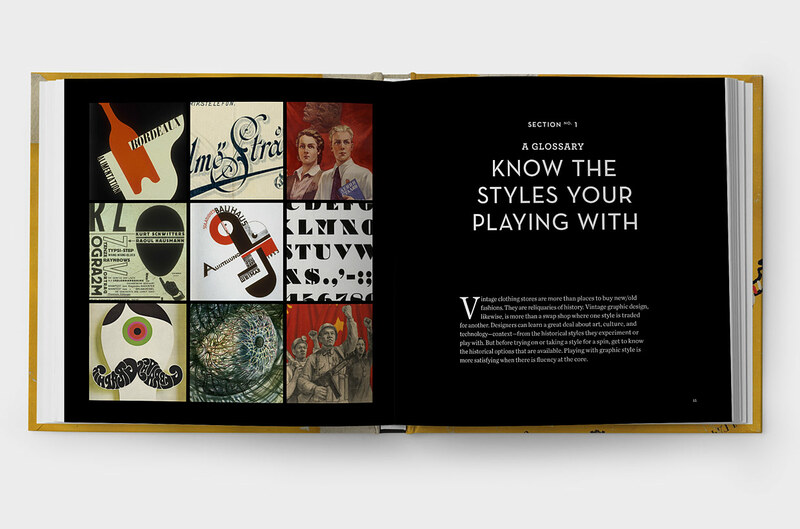 The book has a strong emphasis on how lettering, type and typography often define style which we echoed in typographic illustrations for key sections.